Having just returned from a week exploring the food and drink options in Berlin, I am well briefed on beers. While most of us know what Bitter is, there is more ignorance on other key beer styles. For example, do you know what IPA is, or Pilsner? This is a 'reinforced' pale ale and IPA stands for Indian Pale Ale. During the 19th century, India was very important in Britain's empire. 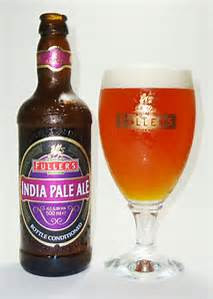 Normal pale ale could not take the nine month journey by ship to India, so the brewers upped the hop content and alcohol level - the preservation agents in the beer. So the beer was drinkable after its long trip! Up until the end of the 18th century, grain was roasted over the open flame, making beer so smokey that the bitterness of the hops could not be tasted. 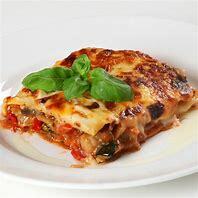 When more efficient slow-roasting, with hot air rather than flame, was introduced the bitterness came through. It seems strange today as there are still bitterer beers from mainland Europe, but the name has still stuck. London was built on dark beer, As the water in the 18th century spread cholera and dysentery, Londoners had two drink options - gin or dark beer. Life expectancy was low if folk chose gin, but beer was a much healthier choice. 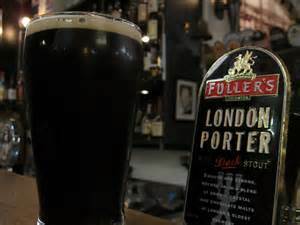 'Porter' was what the original dark beer was called, named after the ships' porters and manual labourers who drank a lot of it. Stout was a higher alcohol-version to drink in the pub. With the taxes and recipe changes of 300 years, the lines have blurred so much that there isn't any difference between 'Porter' and 'Stout' today. It is now up to the brewers to decide what they want to call their dark beer. 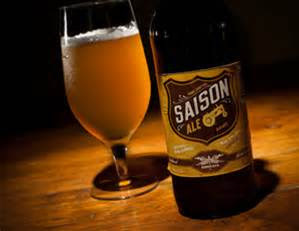 A beer style from Belgium and France, this beer was made for farm workers who usually worked during the summer, know as 'saisonniers'. These are light ales that tend to have a spicy and fruity taste due to the hybrid yeasts used by the farm brewers of the time. This was first brewd in 1842 in the town of Pilsen in the Czech Republic. In 1841 there was a riot in the town; the locals were so unimpressed with their local breweries that they ransacked them, pouring the beer away and burning the breweries down. 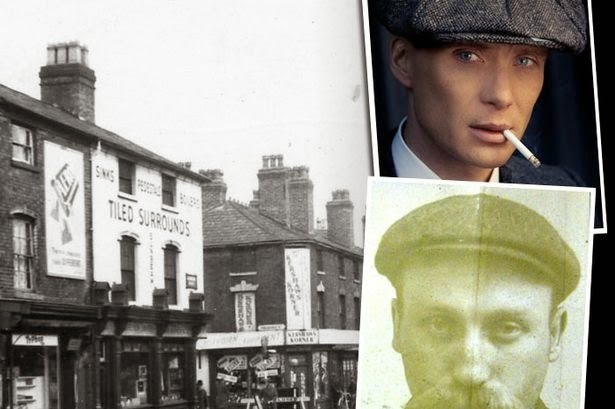 When the town elders planned a new, central, brewery they used local yeast and hops coupled with newly developed pale malt to create the Pilsner style. Pilsners tend to have less flavour than most other beers , but that's the point. Sometimes an 8% IPA or a super smokey stout can be overwhelming. Today, 93% of beer drunk on earth is pilsner.